The Tampa Bay area offers some of the most exciting outdoor activities. From kayaking to hiking to fishing and cycling, there are activities to fit just about every adventurers needs! If you are particularly into cycling, there are dozens of trails and paths throughout cities, parks and even the beaches that are a must see! Gulf views, picturesque parks, historic sites, and a paradise for wildlife lovers are just a few of the reasons to bike in the Tampa Bay area. 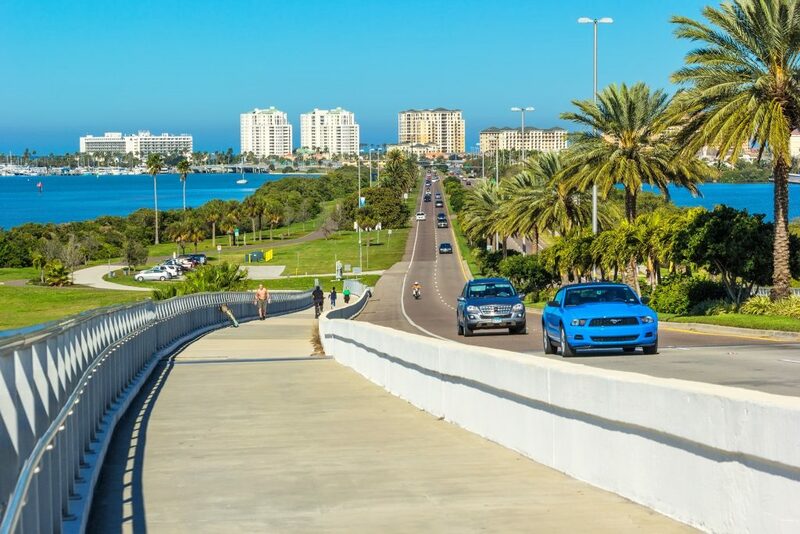 Located on the southern side of the Courtney Campbell bridge, this 10.5 mile trail is perfect for those who are looking to bike along the bay and capture picturesque views, especially during sunset. The trail links the towns of Clearwater and downtown Tampa and also connects with Cypress Point Park, Skyway Park, and Ben T. Davis Beach. This trail provides a bit of a challenge as you are riding up the bridge and consists of a concrete surface. Parking is available on the Clearwater side of the bride. If you are looking for a family-friendly and/or dog friendly trail, be sure to visit Fort De Soto Park located southwest of St. Petersburg in Tierra Verde. This 6.5 mile trail sits on a historical site and offers plenty of beach scenery as well as a view of the Sunshine Skyway Bridge. It also offers picnic areas, restrooms, bike rentals and a haven for bird watchers. Admission to enter the park by car costs approximately $5 which covers parking. 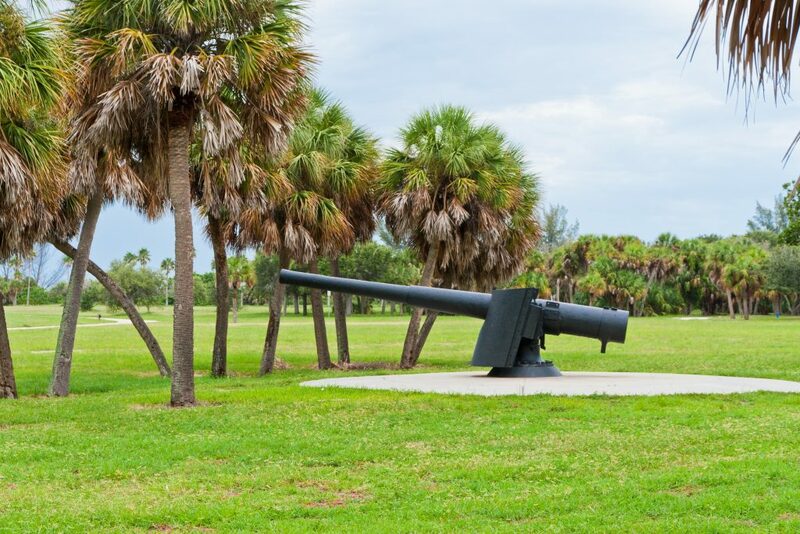 Don’t forget to bring your camera for this trail and to visit the iron cannon at the fort! For a scenic route along the Hillsborough River, check out the the Tampa Riverwalk bike path which is approximately 2.5 miles of paved pathway. With restaurants, breweries, stores, parks and museums along the path, this family friendly bike path offers many different activities to stop at while you’re on your route. The path connects from the Tampa Bay Arena all the way to the Channelside Bay Plaza as well as other trails such as Blake Trail, Bayshore Trail and Meridian Trail. Be aware though that this trail can get quite busy with foot traffic depending on the time. Whether you have your own bike or need to rent one, downtown St Petersburg has dozens of attractions throughout the city that will make your bike experience even more exciting. From the Dali Museum to the many unique restaurants, breweries and shopping, downtown St. Petersburg has something for everyone! The recent addition of shared lanes on select streets throughout city has not only made the city more bicycle friendly but also safer and easier to get around. Downtown also offers bike rentals if you do not have your own bike. The Lettuce Lake bike trail is a 1.8 mile loop trail in a wooded area within the park. This paved trail is an easy and fun ride for the whole family and for nature lovers alike. Restrooms, picnic tables, a lake, boardwalks and even a tall observation tower that offers panoramic views of the river and park are just a few of the things to enjoy while biking through Lettuce Lake Park. Entry to the park by car costs about $2 which includes parking. The park is opened from 8 AM – 7:30 PM in the spring and summer months and 8 AM – 5:30 PM during fall and winter months. If you are looking for a long distance ride, check out the Fred Marquis Pinellas Trail which stretches from Tarpon Springs to St. Petersburg and is approximately 44.3 miles in length. The paved surface makes the Fred Marquis Pinellas Trail a smooth rail-trail ride. The trail connects several county parks and coastal areas and includes pedestrian bridges, scenic views and attractions along the way depending on which city you are passing through. 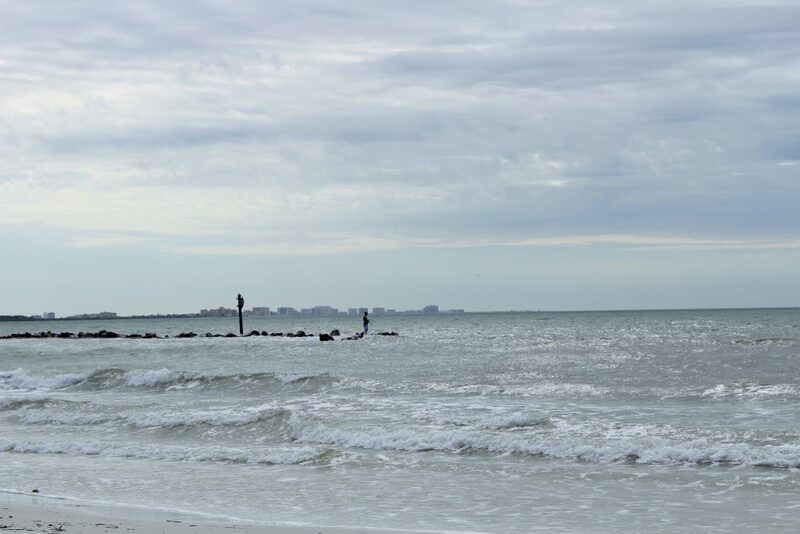 Located in the beautiful beach town of Dunedin, Honeymoon Island offers a 2.5 mile long loop trail that is not only family-friendly but also dog friendly! Much like Fort Desoto, Honeymoon Island offers bird and wildlife viewing, scenic beach views, picnic areas, pavilions, restroom facilities and playgrounds. The highest elevation point in Honeymoon Island is 3 feet making this a beginner level trail. Admission to the park by vehicle ranges from $4-$8, which includes parking within the park, and $2 to enter by bicycle. The park is opened from 8 am until sundown. While riding, it is important to always be mindful of your safety as well as the safety of others around you and it is also important to know and understand Florida’s Bicycle Laws and Regulations. This article was written by personal injury attorneys at Denmon Pearlman law, a law firm with offices throughout the Tampa Bay. Denmon Pearlman is proud sponsor of the Florida Bicycle Association and an active member of the Tampa Bay community.